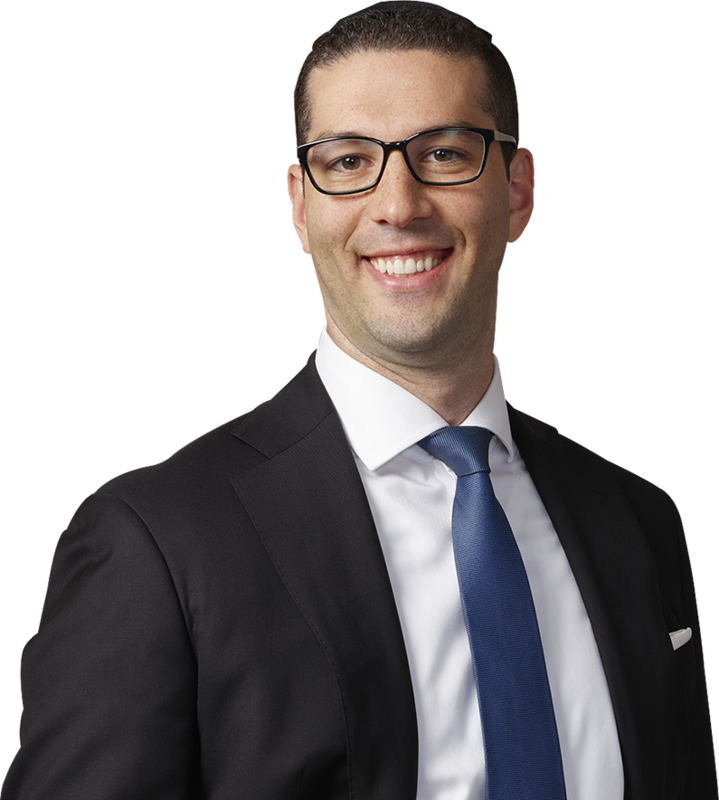 Jonah H. Blumenthal is an associate with the Firm’s Tax, Trusts and Estates practice group. Prior to joining the Firm, Mr. Blumenthal was an Associate Attorney for a Brooklyn-based law firm, where his primary areas of practice consisted of developing and implementing estate and tax planning strategies and representing clients with Surrogate’s Court matters. He prepared estate planning documents such as wills, revocable and irrevocable trusts, powers of attorney, and health care proxies. He also handled post-mortem matters, including preparing and filing petitions for probate, administration, and ancillary documents. During law school Mr. Blumenthal clerked at two Long Island firms specializing in estate planning and real estate law, respectively. He also served as a judicial intern for the Hon. Edward A. Maron in the Supreme Court of Nassau County and volunteered at the St. Vincent De Paul Securities Arbitration Clinic, representing under-served investors in claims before the Financial Industry Regulatory Authority (FINRA).